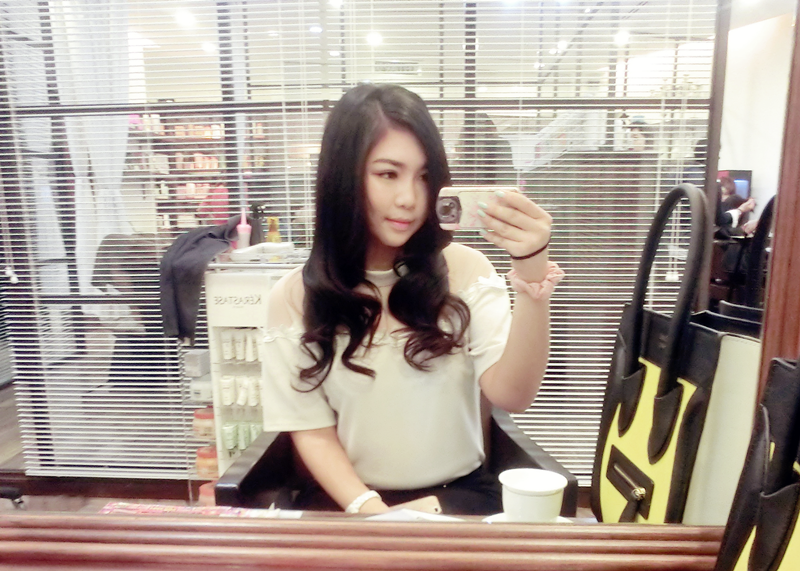 Let's begin my virgin experience of Ultrasonic Premium Iron Hair Treatment. 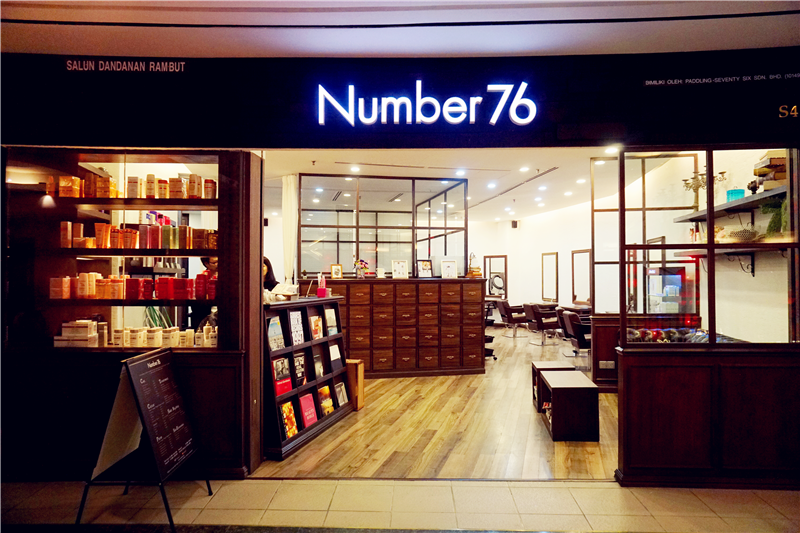 Number76 Salon at Starhill Gallery is their latest branch. It's is located at the posh shopping gallery; the first shop of right hand side at lift there. The theme of this salon is wood. I love the spacious, bright lighting and wood decoration. It's cozy and elegant! 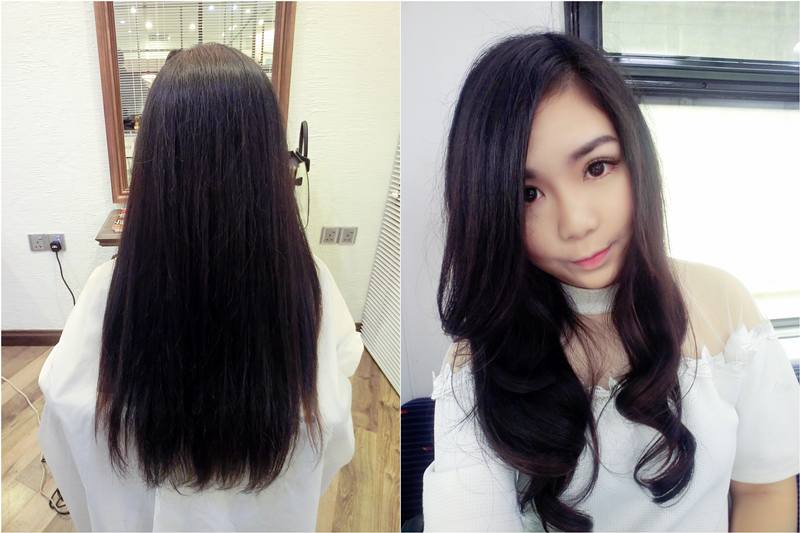 Before starting my journey, here's the comparison before and after did Ultrasonic Premium Iron Hair Treatment at Number 76, Starthill Gallery. 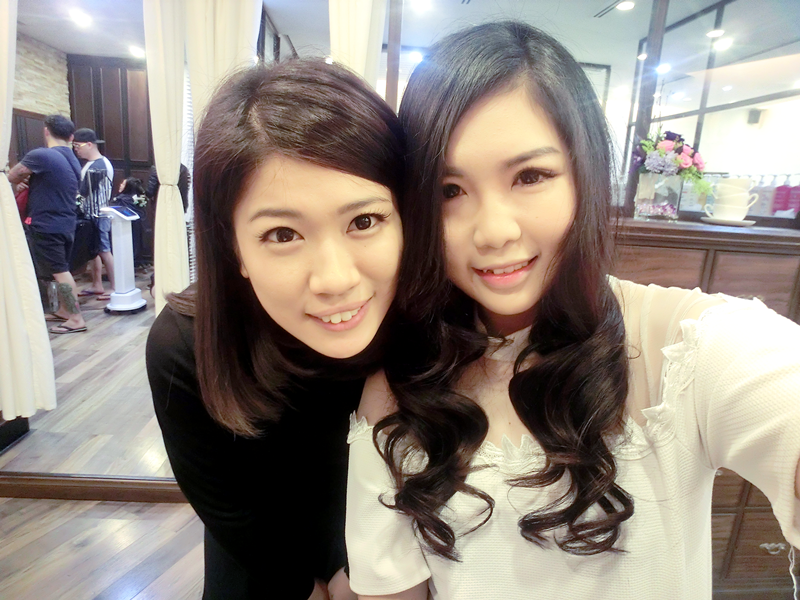 Thanks Odera San and Xuan for taking care my messy frizzy hair. After several damage by super chemical, my hairs becomes split, dry and frizzy. If you're following my instagram then you will know how colorful my previous hair, like puking rainbow everyday, lol. Anyway, my natural hair was stubborn and hard. So, my hair needs to use extra time to let's the product penetrate into it. I have to always spending more hours to sit at saloon to get it done! I know! It's super damn troublesome. Upon arrival, was greeted with super friendly polite in Japanese and gave me a special room for treatment. Aww❤ I was served with a cup of tea with biscuit to yum yum. Btw, they also provided services for takeaways so you can order from Starhill Tea Salon to enjoy while pampering your hair in the salon. Mr.Odera San and senior hair stylish, Xuan politely checked out my messy hair. Since I'm not interested with any chemicals treatment so I only have their signature treatment, UltraSonic Premium Iron Hair Treatment. 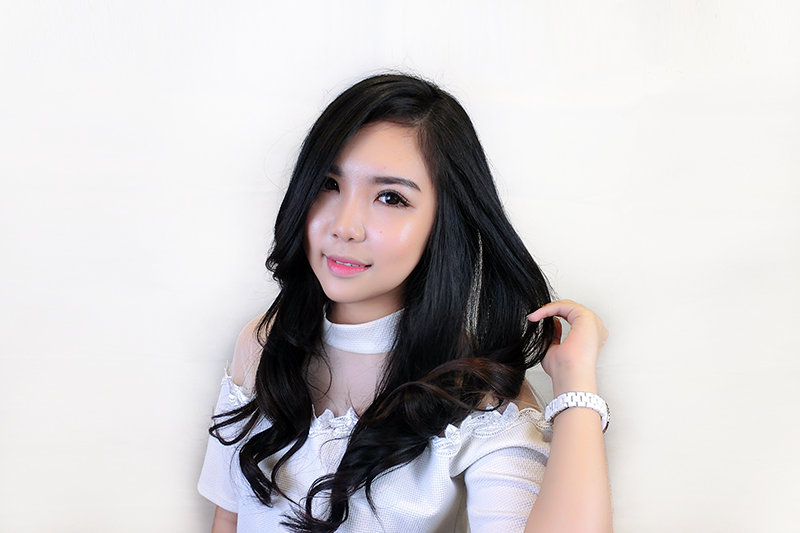 This treatment is an upgraded version into 3-steps with improved formula, improved technique, improved result such as collagen powder and more for even stronger, smoother and softer hair. This treatment is only available from 18th Jan to 18th Feb 2015 with special price of MYR 280 (N/P: MYR 350). Watch as the iron changes color when it comes in contact with my damaged hair, from red to blue. 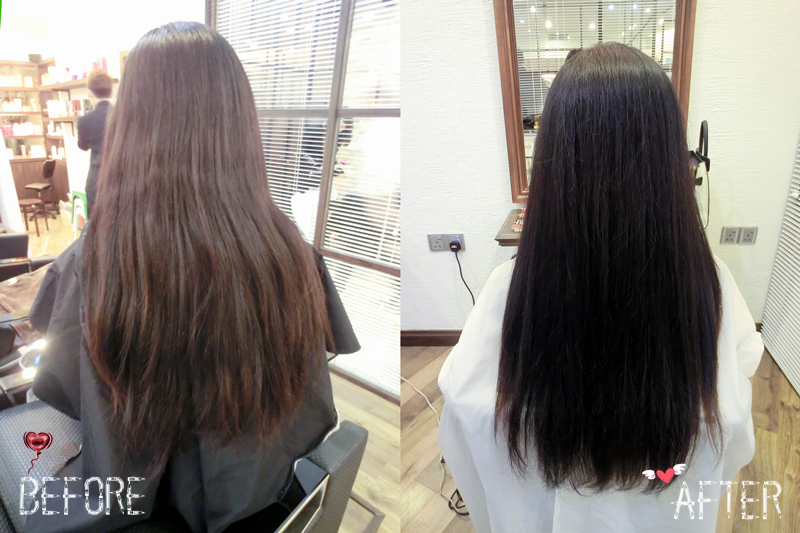 This is the magic of the Ultrasonic Premium Iron Hair Treatment. This hair iron is not a new toy to me but this is my first time get to play with it. The special about this iron claims can helps deeper penetrates and fast-lock the product into hair; pushing the mega-nourishing treatments deep into hair structure. This iron is not hot at all so it won't hurt our hair. 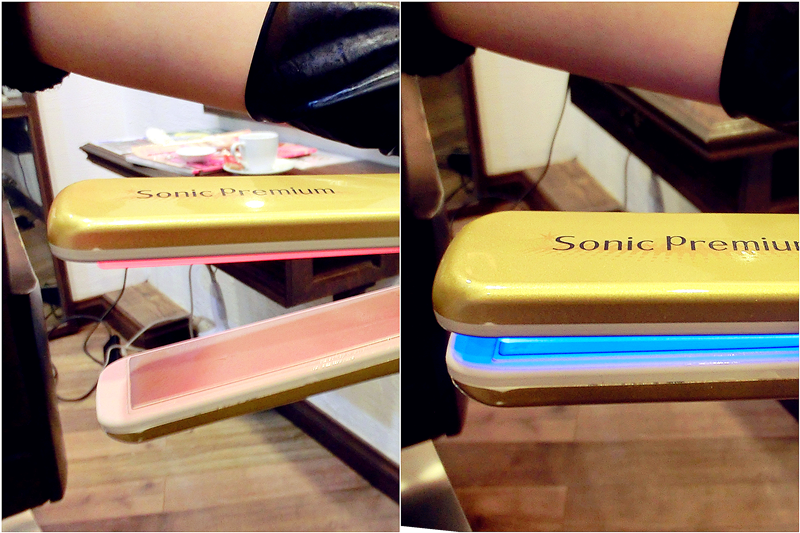 It vibrates at 37,000 beats per second, separates particle of protein, water and oil in hair treatment as well. Notes : Although is an iron but it doesn't have straighten effect, lol. After premium sonic ironing, moving on to Steps 2 & 3 which are Hair Moisturizing and Locking. Both treatments are done in sink. All I need to do is relax and sleep, lol. 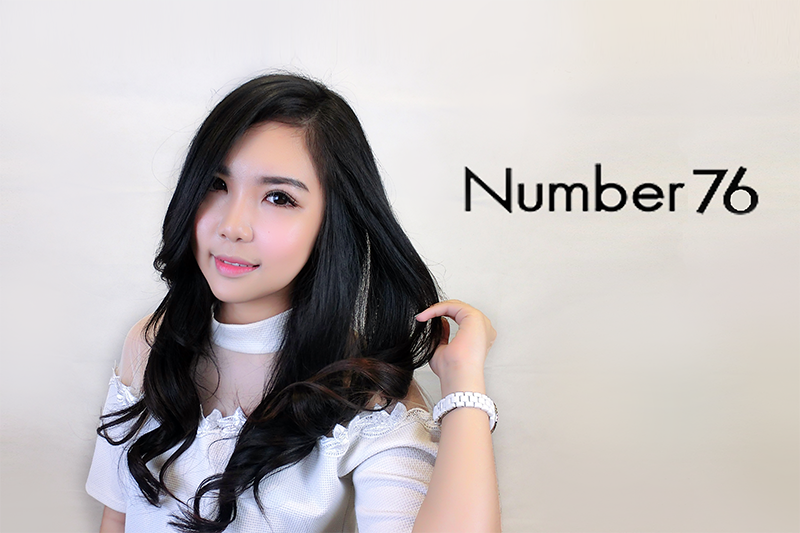 Hair Moisturizing is a step that giving enough moisture level to hair so the hair won't dry and keep healthy. Then continue with last step, locking the moisture so the treatment can last even longer and better results. 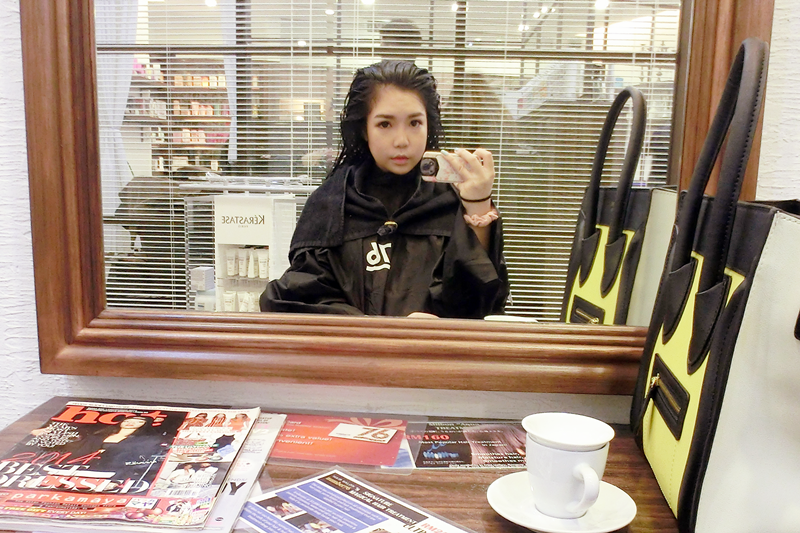 By the way, this treatment is last one month and up depends on how you take care of your hair. 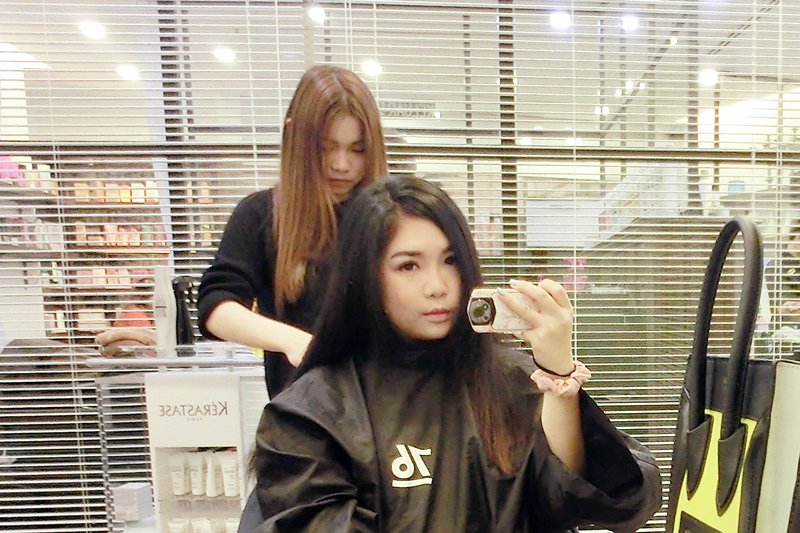 They was generous enough giving homeé hair treatment for me to maintain healthy and silky hair at home easily. S4, Pamper Floor, Starhill Gallery, Jalan Bukit Bintang, 55100 Kuala Lumpur, Malaysia.